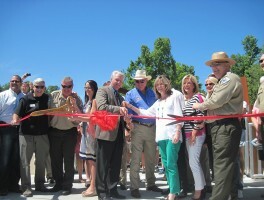 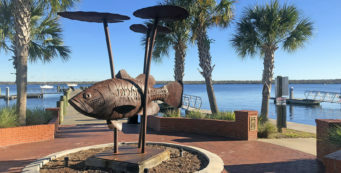 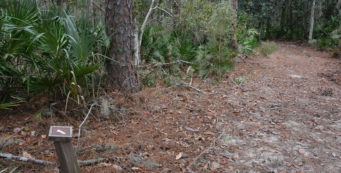 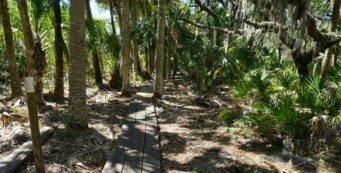 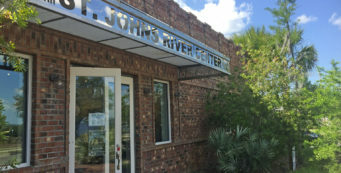 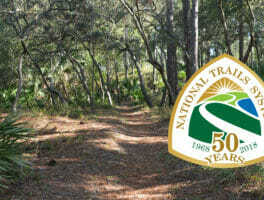 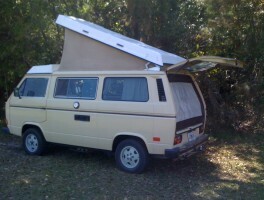 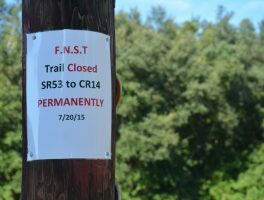 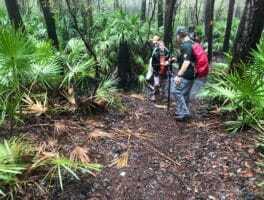 Florida Trail Association | Florida Hikes! 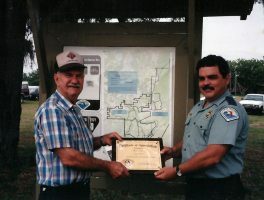 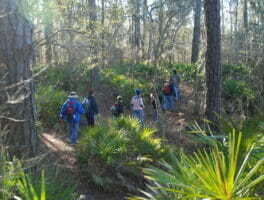 On the 2009 I-Did-A-Hike, 40 participants enjoyed special access to a portion of the Florida Trail that is not formalized yet, but when it is, will lead hikers right past the famed Big Shoals. 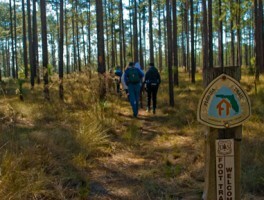 From October 5-7, be a part of the National Trails Festival, a free hiking-focused event in Deland, Florida, presented by the Florida Trail Association. 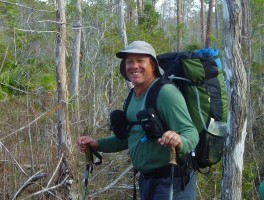 We’ll be launching our new 50 Hikes book during the event.